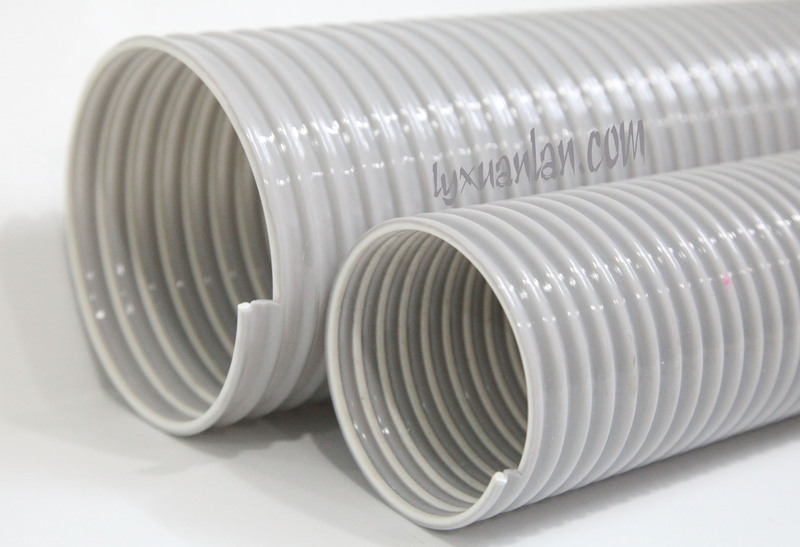 Spiral corrugated outer wall ensures the negative pressure resistance of the product ,meanwhile ,saves materials thus achieving the goal of inexpensive but good and are well being received by the customers. 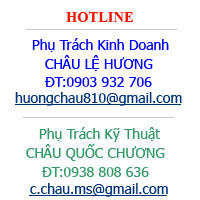 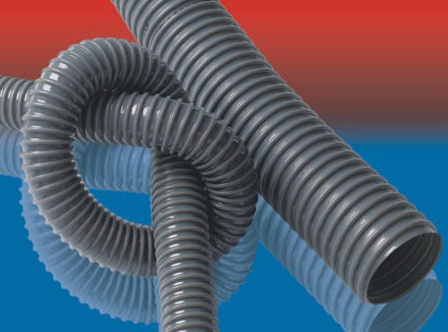 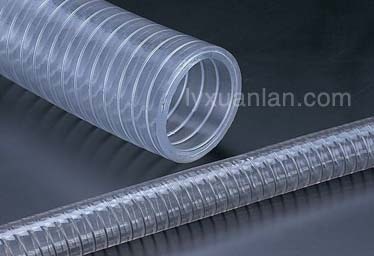 Fitting for vacuum cleaner , transport water ,air and used for electrical wire conduit. 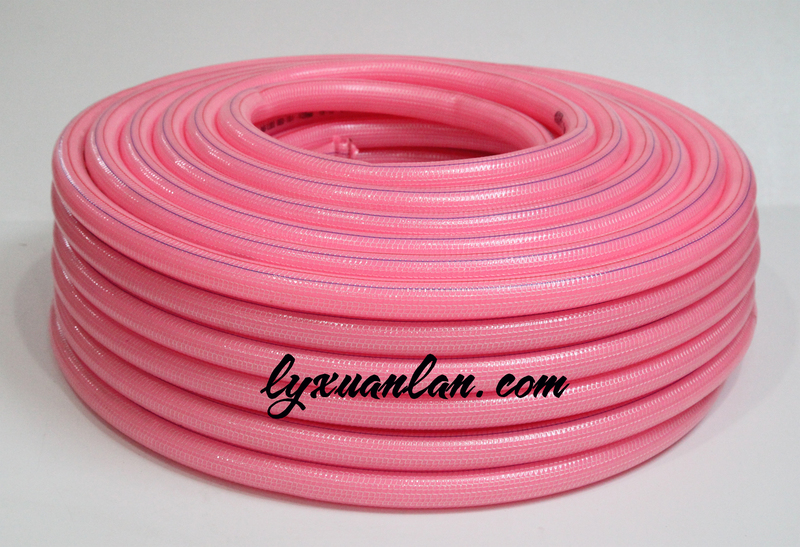 The product color is generally grey, other customer-made colors are available .